Blogs are dead. Not the good ones (professional ones), just the personal ones. 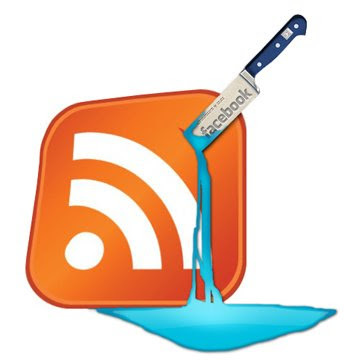 Nobody cares anymore, and rss feeds are a pain to check. I know this isn't cutting edge news or anything, I'm just taking the time to write my last blog entry and to pay homage to my own rss page. We know the usual suspects too, the infamous social networking sites; Facebook, MySpace, Twitter, the list goes on. For this case of blogging homicide, the guilty party is Facebook. I joined a few weeks ago, I have the iPhone app for it, and I must say, it's 10 times better and more interactive than writing a lowly blog entry that no one will read (except for you Jamie). There is just no comparison. Personal blogs are dead, low traffic corporate blogs are dead, and professional blogs are the new magazine. Print's death will be a slow and painful one, a lot like a bullet shot to the belly - umph . . . But a digital hero will emerge victorious, in the form of mobile applications, e-paper, or some futuristic contact lens display, littered with ads and spam, blinking in your face, first thing in the morning, and for the rest of your life. Enjoy! print is immortal!!! you saying we're turning into the streets of tokyo?